Keeping the stunning look of car upholstery can be tough, but it gets simpler as you consult our tips below. Just a tiny smudge can drive down the elegance of your car interior; so be wise to cease it from occurring as “prevention is better than cure”. Blocking food and drink outside the car or placing them inside the truck but not seats are things you can do. 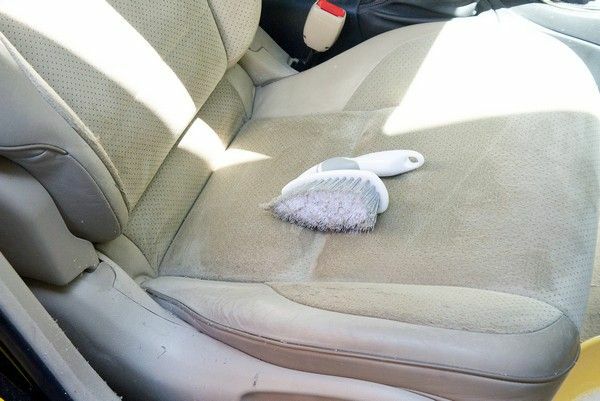 But mistakes are inescapable occasionally and that’s time for you to take counsel from Naijauto.com to remove such stains from your car seat upholstery. 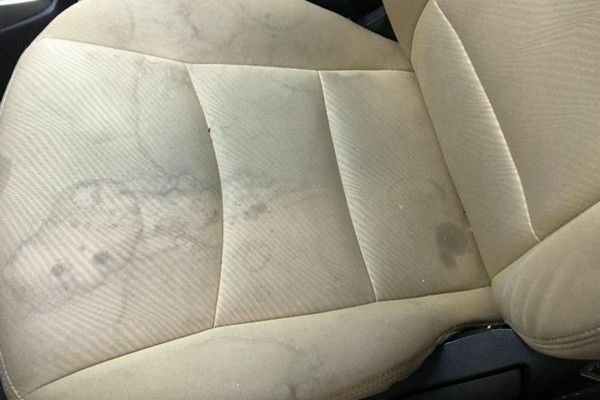 Since the stain has existed over the car seat for a long time, it requires a firm-bristled brush to be cleaned away. You scrape the area with this brush to wipe off traces of the stain. This opens the way for the next steps and enhances the potential to remove stubborn spots thoroughly. As spills happen, we suggest you attack them as soon as possible. The substance is absorbed by seat cloths fast and when it gets dry, it is problematic to remove. What you need at that time is a paper towel or a cloth; apply it over the liquid and let it absorbs the liquid right away. Then use mild soap, and water to clean the stained area. Soak a cloth into soapy water and scrub it over the smudge. Don’t forget to dry the car seats with a hairdryer after cleaning the dirty traces completely. It is crucial because your car will smell terribly stinky without this step. It will cost you a sum of money to buy specific dry cleaning spray if you can’t obtain the expected result after taking these solutions. The professional products are much more aggressive than the solutions above and safe for seat fabric if they are qualified ones from automobile specialty store. All you need to do is carefully following instructions on the package. Is our method easy? Hope that you can find more handy maintenance tips and advice for your car on Naijauto.com. Which one is better for your car seat: Cloth or Leather?